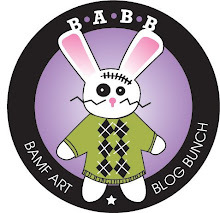 BAMF Art Blog Bunch: Extra hot. Wow. How long was the total burn? Underground Pirate Ship #4 - I was asked to be on a podcast of my pals'. Check it out!